Disney Mickey Plush, Multi Color (12-i..
Disney Plush Minnie Flopsie - 17"
Skip Hop Bandana Buddies Activity Toy ..
Hello Kitty Bee In Blue Costume - 25 ..
Hello Kitty Lady Beetle Custome - 8 i..
Chhota Bheem Chutki Plush Toy - 33 cm..
Chhota Bheem Indumati Soft Toy - 33 c..
Chhota Bheem Chutki Plush Toy 50 cm -..
Cat Dog Toy | Cathy Cat | 6.5 Inch | P..
Kuhu Creations Animal Finger Puppets P..
Soft toys are an instant hit with children as well as adults. Who doesn't want a cuddly, loveable toy to play with or just decorate your space with? Shop for traditional teddy bears, character soft toys, soft toys for babies and much more. With CashKaro.com, you can get soft toys online in India for the lowest prices. Use the coupons and offers to get great discounts. The best part is that you get extra Cashback over and above these discounts. Read on to find out the best way to shop for soft toys online. With different soft toys for kids and soft toys for babies available in the market, you have a lot of variety to choose from. Below are listed the top selling brands in this category. Disney: Shop from the largest kids brand and bring the Disney magic home with these soft toys. 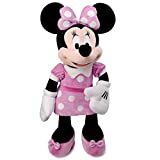 Choose from Minnie Mouse, Snow White, Pooh and Mickey Mouse soft toys at the lowest prices. Your children will fall in love with these colourful, loveable toys of their favourite Disney characters. Beanie Babies: Get these unique soft toys for babies and kids stuffed with plastic pellets that make them seem more life-like. Choose from elephants, cats, penguins or tiger soft toys available in a host of different colours. Make sure you buy these at the best possible price by using the latest coupon codes available on CashKaro.com. Warner Brothers: Your favourite characters from Warner Brothers can now come home in the form of loveable soft toys. Choose from Bugs Bunny, Tweety Bird and Tom and Jerry soft toys without overspending. You can also buy teddy bear soft toys in various colours and sizes. Dreamworks: Fill your home with the most popular Dreamworks characters. The most popular one in this category is the Kung Fu Panda soft toy. Get this and more at the lowest prices by using discount coupons present here. Firstcry: The store has a collection of more toys that you could imagine. 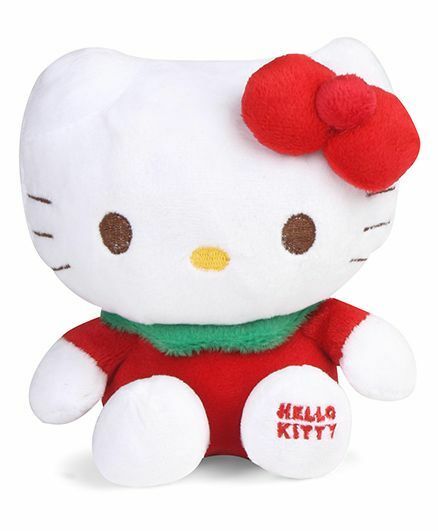 Check out the hugest range of soft toys online in India. Get character toys such as the incredibly popular Chhota Bheem and Doraemon soft toys. Check out the amazing discounts that you can get on the website. Plus, you can use Firstcry coupons on CashKaro.com to further reduce your billing amount. 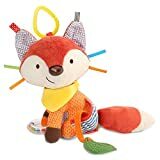 Amazon: Check out the wide range of soft toys on Amazon and shop at incredible prices. Choose the best brands including Funskool, Disney and more. Get both big and small soft toys and soft toys for girls. Check out the soft toy dolls that will make your little one jump with joy. With the Amazon Prime feature, you can ensure speedy deliveries along with amazing discounts. 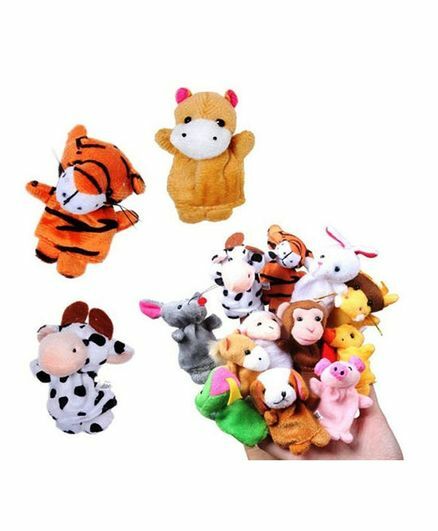 Ebay: If you are looking for cheap soft toys in India, this store is your best bet. Get the best quality products at unbelievable prices. On top of that, you can use Ebay India coupons to lower your final billing amount even more. Shop for the most popular brands including Angry Birds, Fisher-Price and Archies soft toys. Flipkart: With this website, you can get your hands on the most popular character soft toys from Disney, Dreamworks and more. Choose the most popular Minions soft toys on Flipkart. With Flipkart Assured, you can buy products without worrying about late deliveries or substandard quality. CashKaro.com has partnered with over 1,300 retailers so you do not have to look elsewhere. Apart from soft toys, you can also buy baby musical toys online at the cheapest prices. When you can get the best toys for your kids and some amazing Cashback for yourself then why wait? Shop today! Firstcry Coupons:Rs 35 , CashKaro Cashback on all orders over Rs 100. Plus Exclusive Discounts! Please check Firstcry site for Exchange Offers available. Please check Babyoye site for Exchange Offers available. 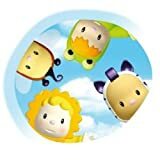 Please check Noddy site for Exchange Offers available.